Once Taurus season rolls around, Jupiter will have already begun its retrograde cycle, but two more planets will retrograde shortly after: Pluto on April 24, and Saturn will follow on April 29. I’m sure you’re wondering what this all means, but I’m going to give you a quick overview: Jupiter retrograde brings us closer to the path of self-discovery, Pluto retrograde will remind us of our power, and Saturn retrograde redefines our previously set structures. Need I say more? Happy solar return, Taurus! The universe is well aware of all you’ve been through in the past few weeks, and well… I’m here to tell you the worst is now over. With the sun beaming over your sign, you’re back to basics and feeling like your old self again. With rebellious Uranus starting a revolution in your sign, you’ve probably caught a few glimpses of everything headed your way in the next seven years. Sounds like a lot of information, but this electric transit will be one for the books. Speaking of, with Saturn and Pluto hovering over your ninth house of education, travel, and personal philosophy, you’re in the process of redefining your entire life perspective, and perhaps finally tapping into your repressed wanderer. Take a load off, Virgo. Have faith. Look towards the sun and think about your future goals. All that you’ve endured these past few months is proof of your innate strength as well as everything you’re capable of achieving in this lifetime. My hat goes off to you, Capricorn. By no means is this a cosmic pity party, but I have to say, I admire your courage and perseverance immensely. 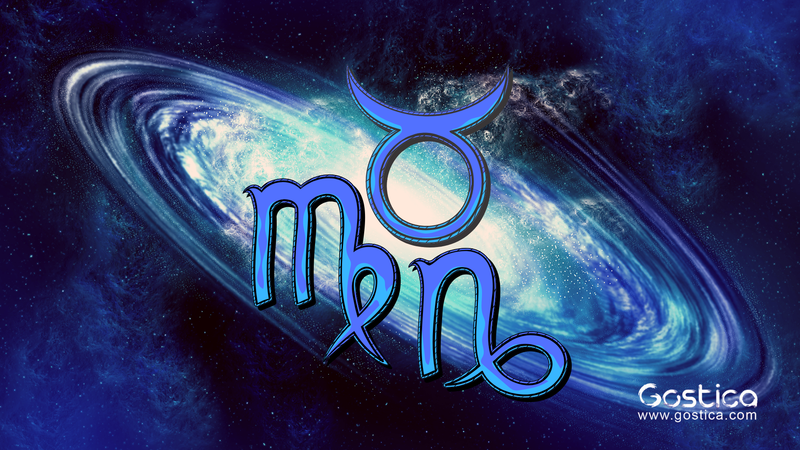 Taurus season will kick off on a bright note, given that the sun will be traveling through your fifth house of joy, children, romance, and creativity. This is always fun, and if you’re looking for love, well… it’s even better. Truth is, you’ve been experiencing a number of hardships as of late, but I guarantee you, there is a light at the end of what seems like a never-ending tunnel. In the meantime, bask in the recognition you receive and tap into your creative muse. Taurus season is about indulging in sensual pleasures, and you deserve to do exactly that.